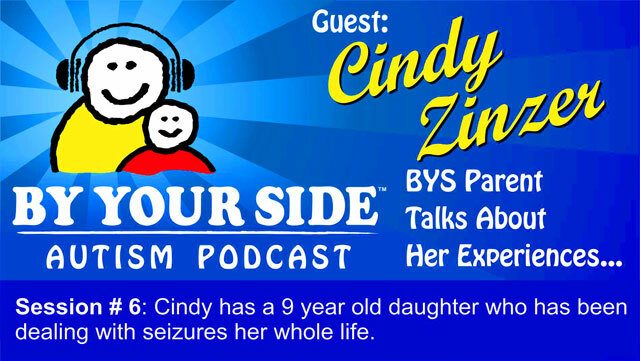 Cindy talks about Rebecca and her seizure history and how her daughter has to sleep with her as she has the episodes at night. Cindy gives an insight to what real lack of sleep looks like. A long overdue vacation for the family and what it did for them. Plus the power of the ocean.